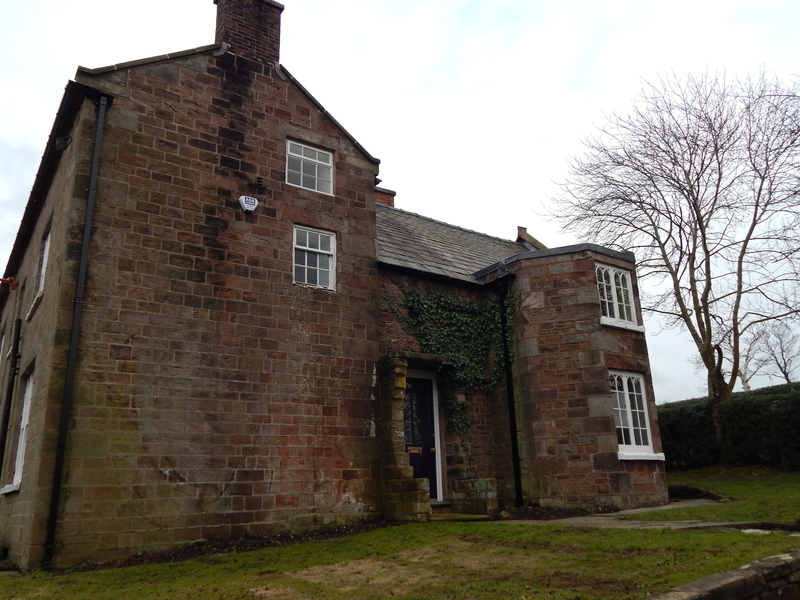 Manor Farm is a former farmhouse, now used as a country home. 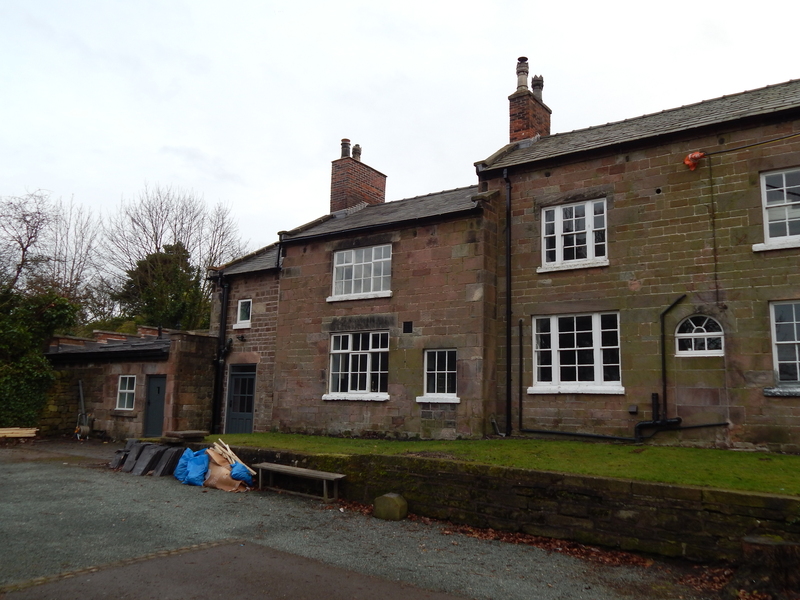 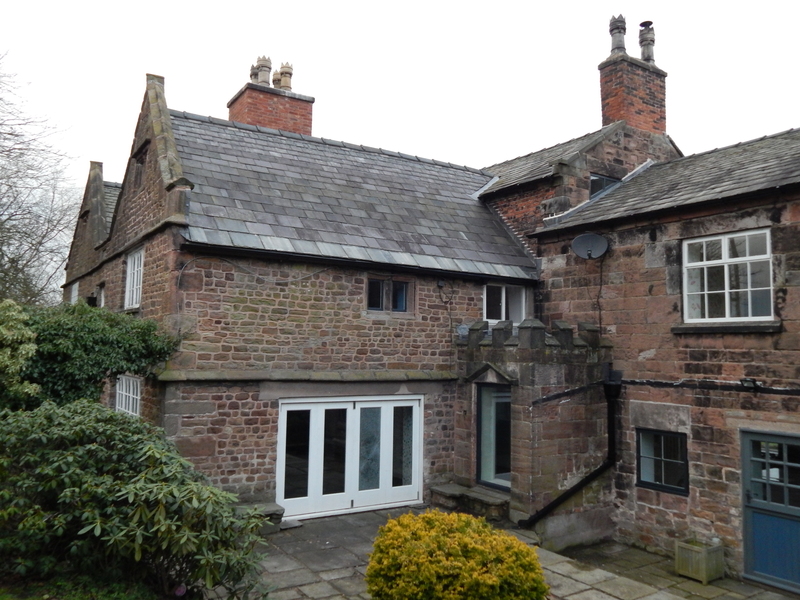 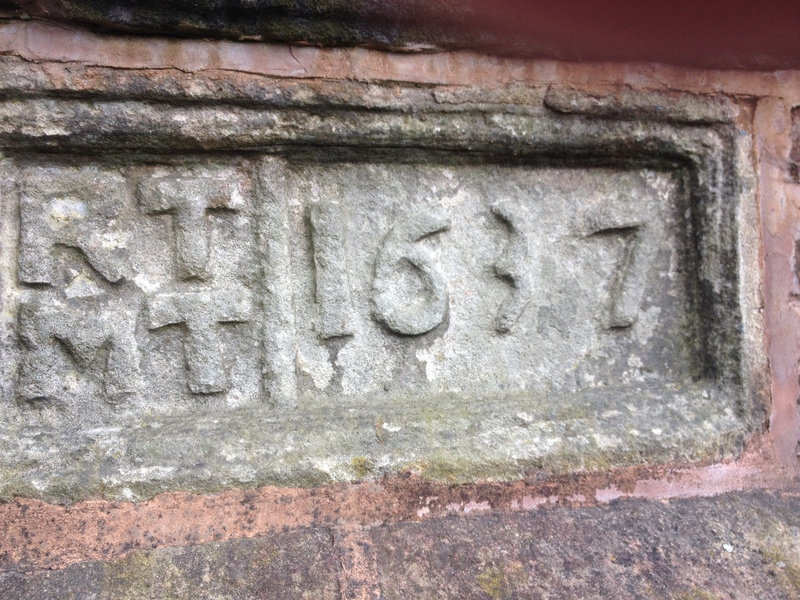 The property is Grade 2 listed, dating back to 1637. 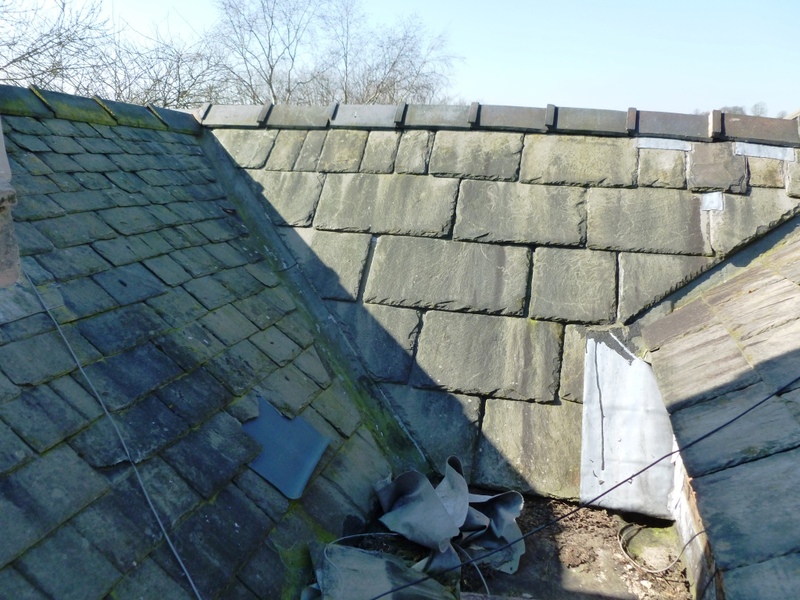 The property had been nicely renovated inside, however the roof had been poorly maintained. 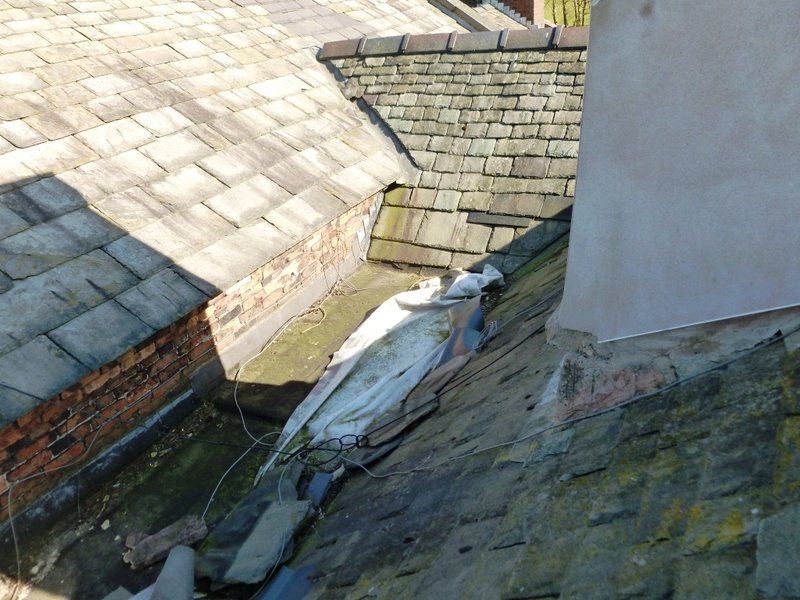 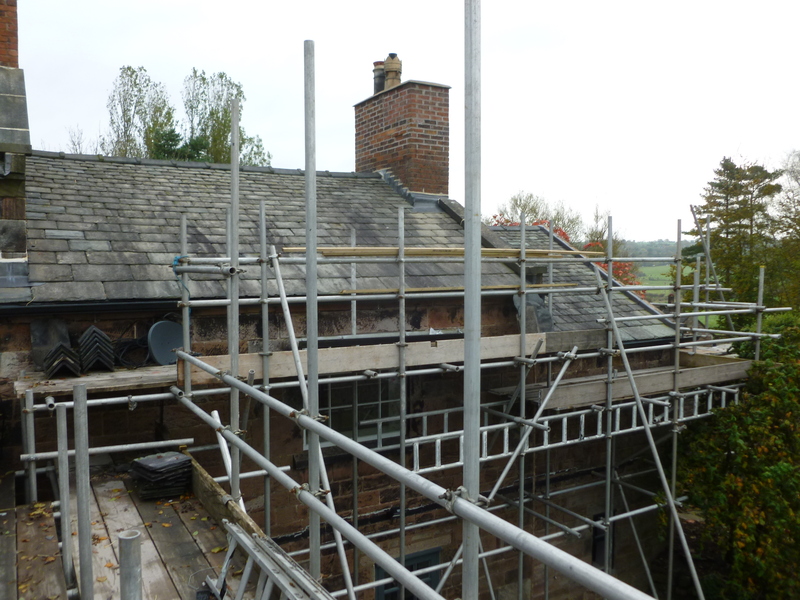 DBD Architectural Consultancy were approached by the new owners to prepare a specification for the repairs to the roof, project manage the work. 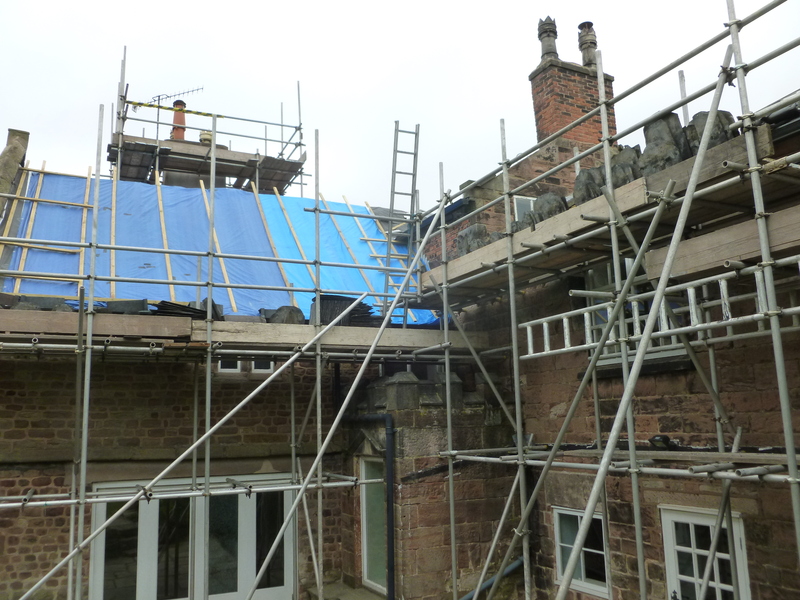 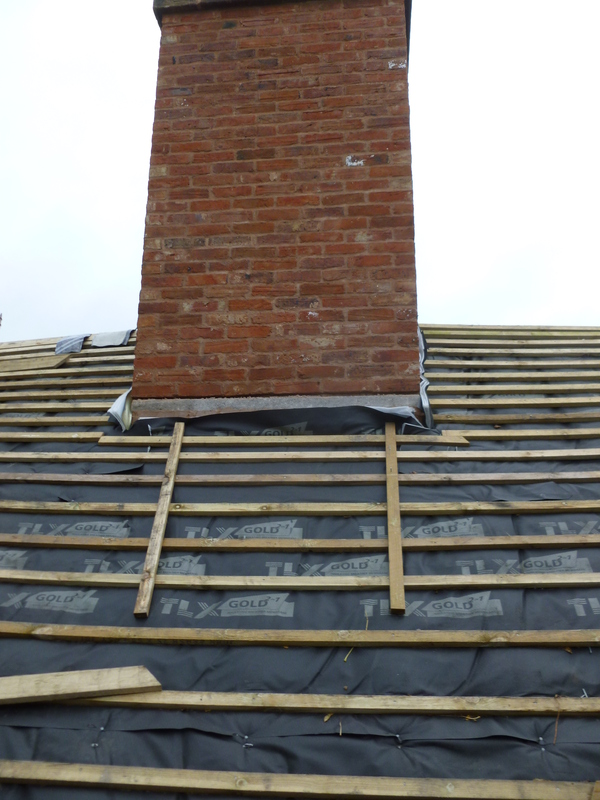 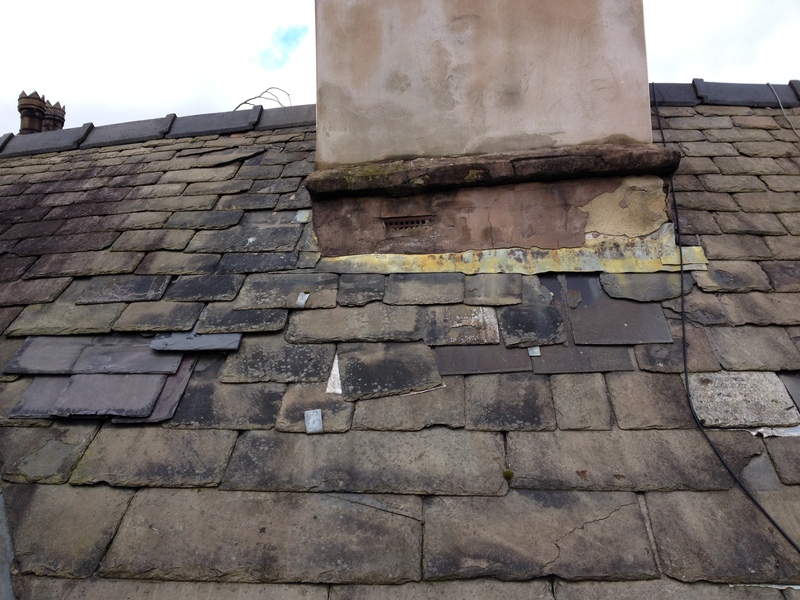 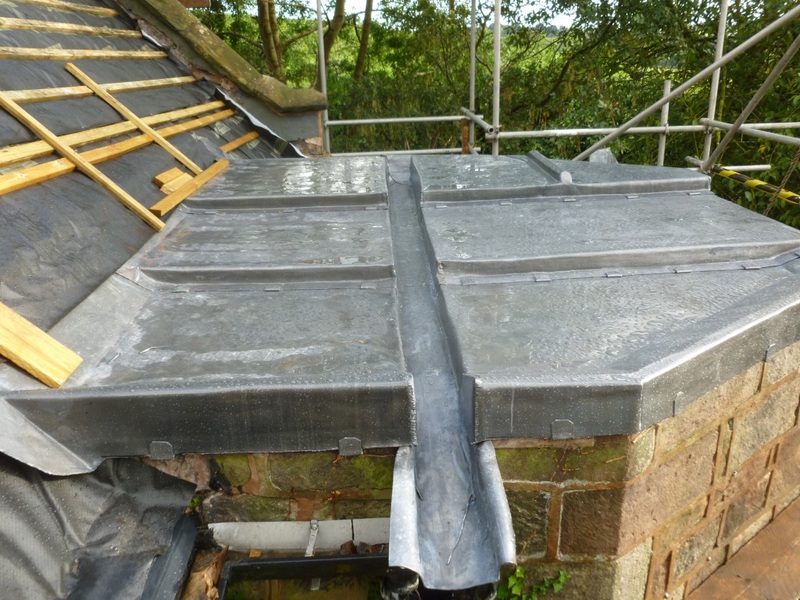 The work was undertaken by Fulwood Roofing of Stafford. 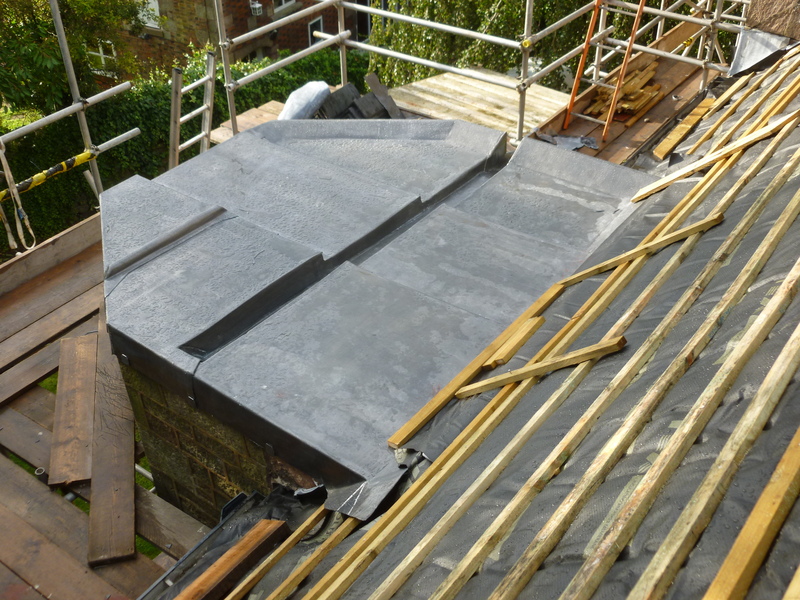 The property has attic rooms which restricts the use of insulation in the roof space, so beneath the tiles a breathable TLX Gold multilayer insulated membrane was used to increase the thermal efficiency of the property.